Amanda over at Daisy Designs has had a great idea to showcase some of the most sort after items on TpT - so if you didn't find my post at her linky I recommend checking out some other posts. Kitchen gardens are all the rage at schools around Australia. It is something parents, teachers and the wider community are all keen to get behind - and with good reason. 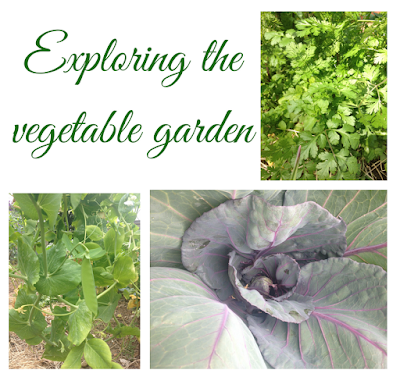 There are so many positives to having a kitchen garden at school, especially when the children are able to take responsibility and ownership of it for themselves. What's in the vegetable garden?